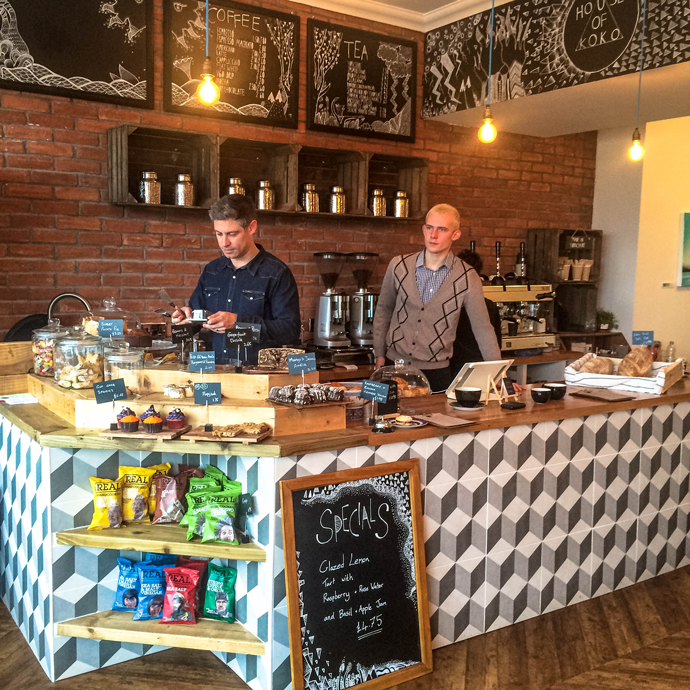 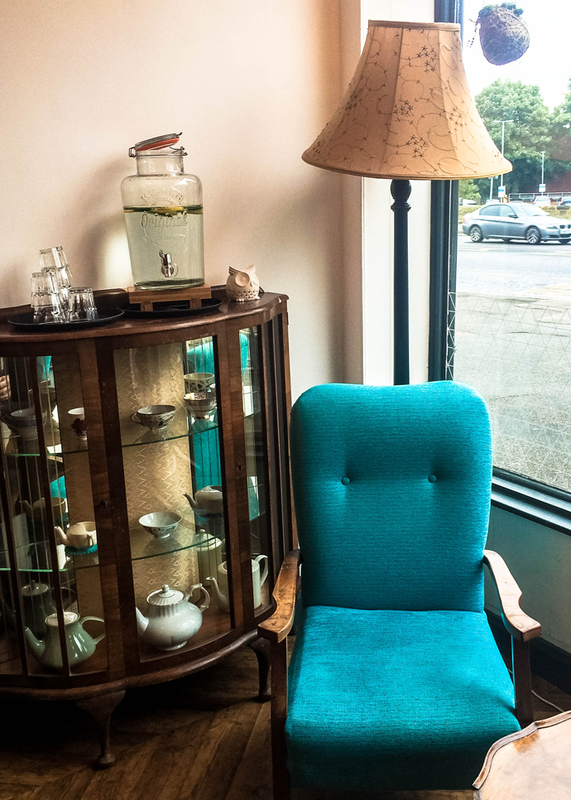 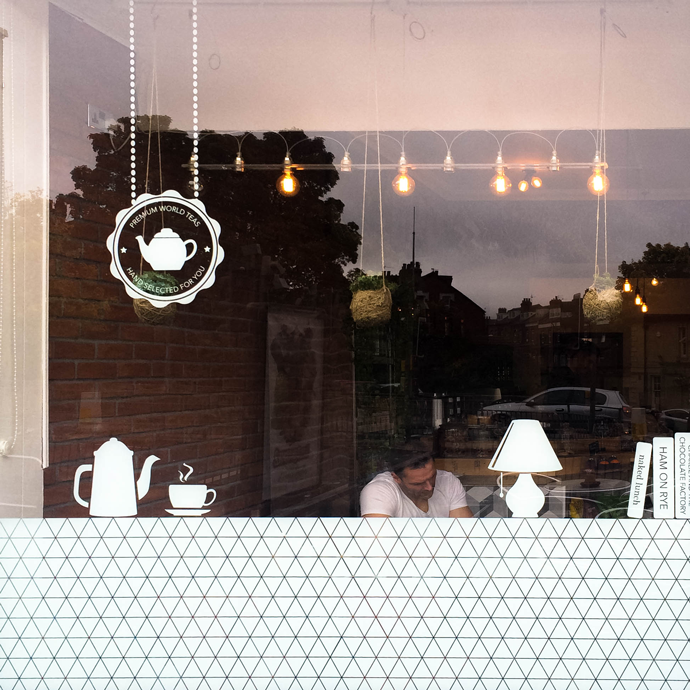 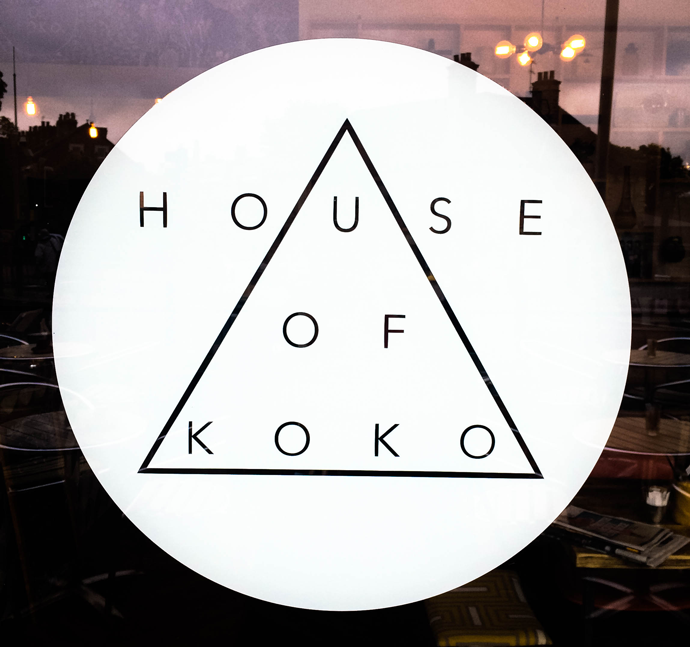 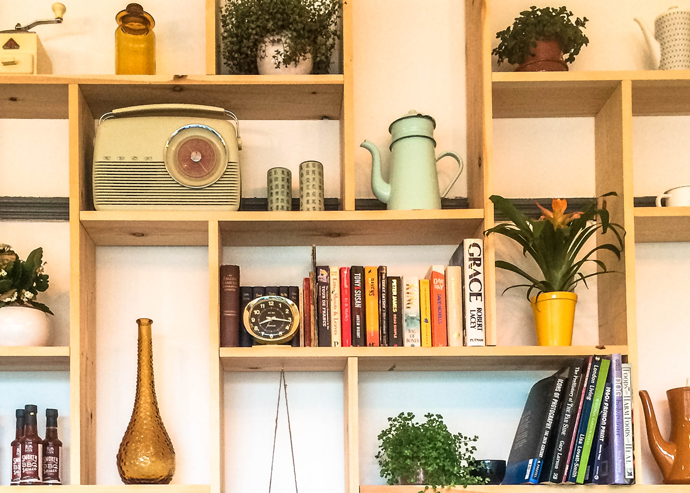 I finally got myself down to my new local coffee shop in Chapel Allerton – House of Koko. 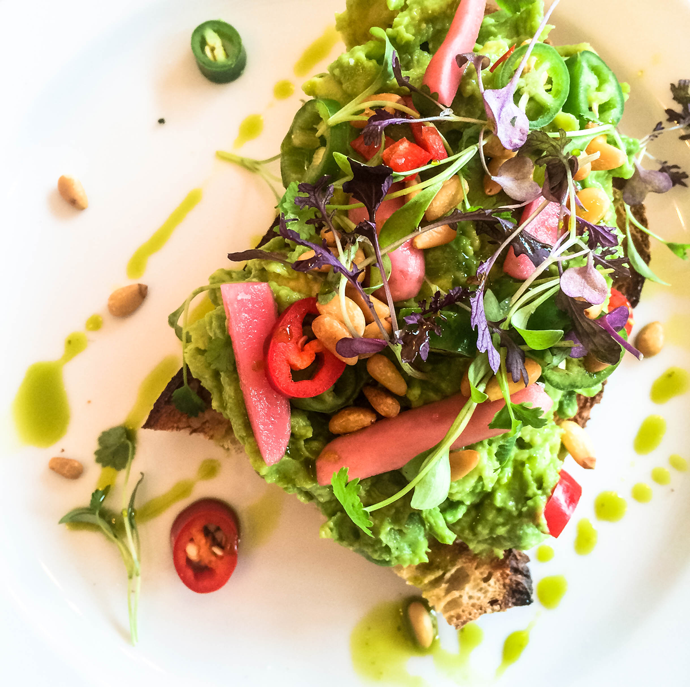 After seeing all of the mouthwatering instagrams every Saturday morning courtesy of regular customer @whipuntilfluffy, it’s been on my visit list for a while! 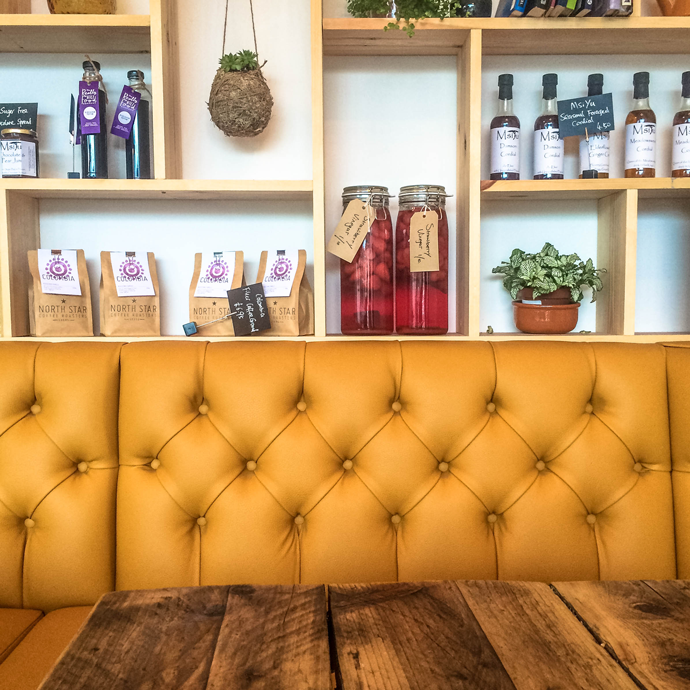 The menu isn’t huge and the space is compact but, as the age old expression goes, ‘great things come in small packages’, and this place is certainly a great new addition to the Chapel A indie scene!